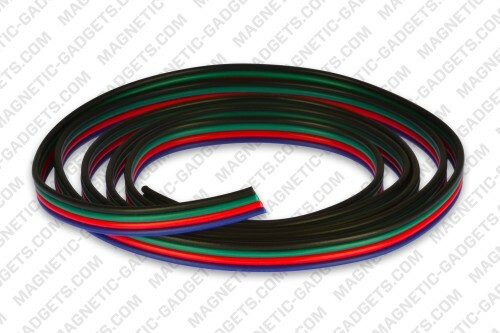 RGB wires are sold in continuous length, if you purchase five 1 meter units, you will receive a single 5 meter RGB wire. RGB wires can also be used with single color LED Strips. Single color LED Strips only require 2 wires to operate so you only need to order half of your total required length.